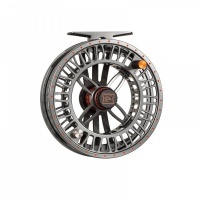 Featherweight Disc Drag in Large Arbor Design with 360 degree color coded drag system! 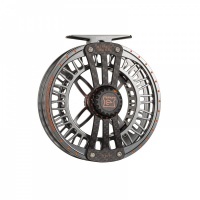 The Hardy Ultralite® FW DD allows for ultra lightweight line control. 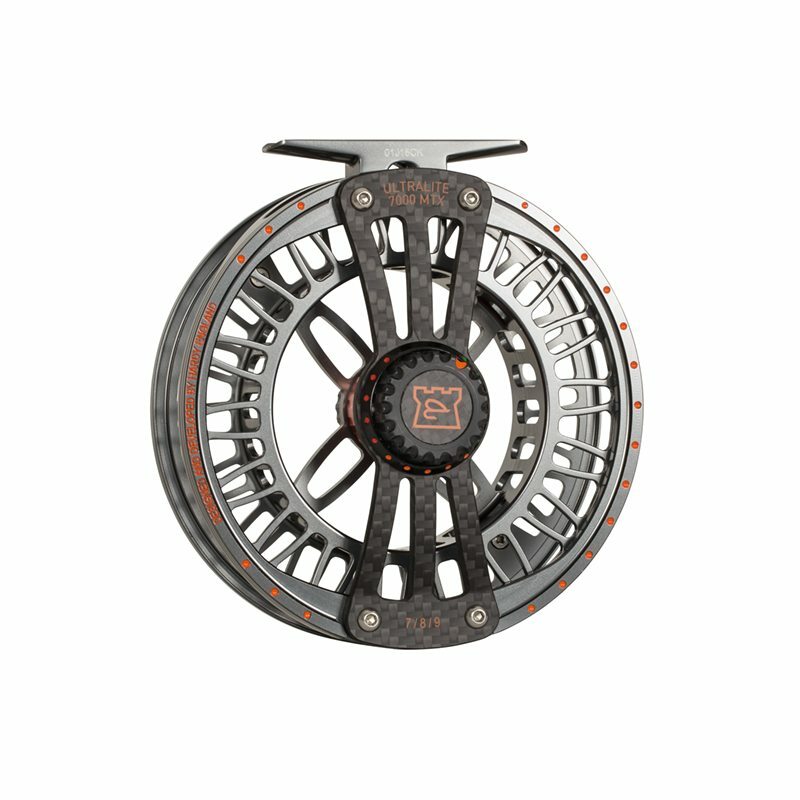 The ultimate line for dry flies, emergers and delicate presentation.